Have you heard of Kid & Coe? 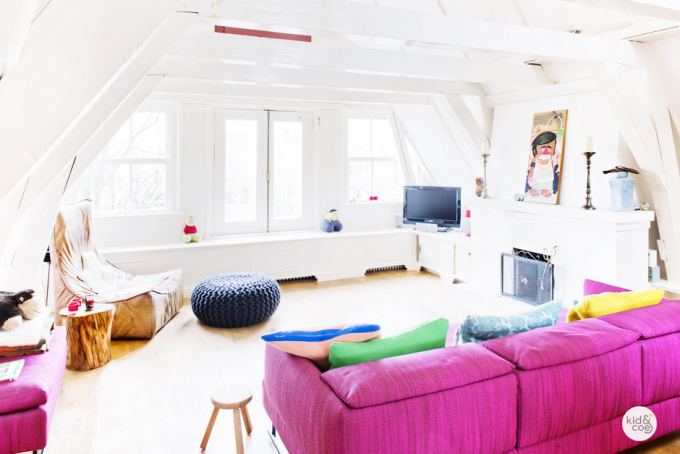 It’s basically a super stylish Air BnB for families. 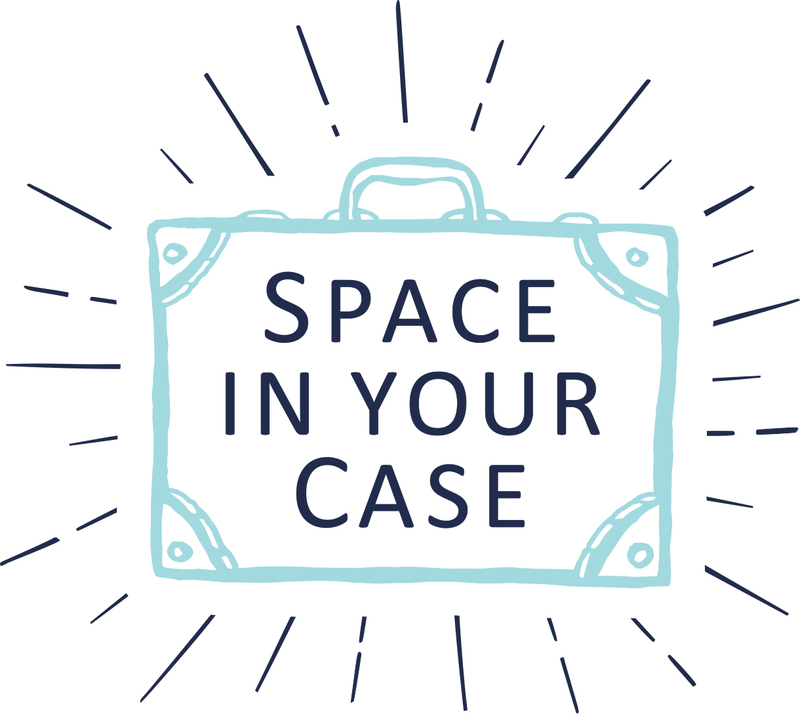 Rather than worrying about looking for hotels that are family friendly, you can book one of their kid-friendly holiday rentals – places that usually come complete with everything you need from stargates to high chairs and children’s books and toys. Better still, you get family-friendly recommendations of things to do in that location. But do you know what’s almost as good as staying in a Kid & Coe property? 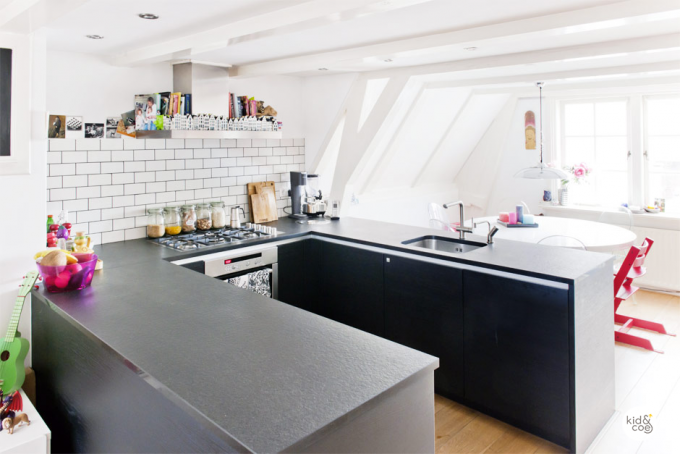 They say: This renovated canal house is in the glorious medieval heart of central Amsterdam and sleeps 2 adults and 2 children. It’s light, bright and modern inside, and is on the third and fourth floors with views of the NorderKerk and canals. We say: Ohhh my goodness. That pink sofa. The wooden floor. All that natural light. If we lived here, our lives would be so much more stylish. €275-300 a night. See more and book. 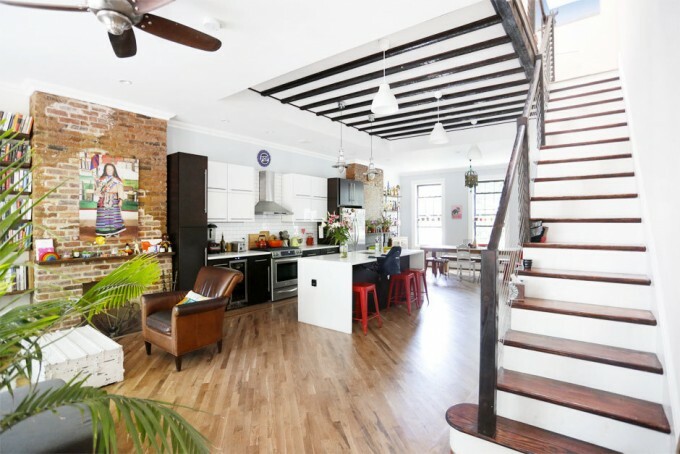 They say: This modern loft-style townhouse on a tree-lined block in hipster chic Bushwick, Brooklyn sleeps 2 adults plus baby. Perfect for a new family exploring the city, the Covert Street Residence has a spacious nursery with a crib, designated changing area, and an upholstered chair and ottoman. Enjoy the classic children’s books, Waldorf-style wooden toys, and a fireplace reimagined as a centerpiece for an eye-catching wall art collage. 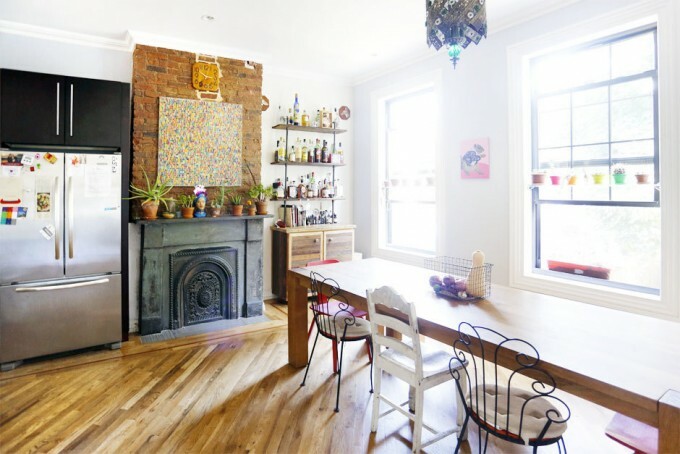 We say: Yep, we could totally pretend we lived in Gossip Girl if this apartment. Hey, there’s Chuck Bass sitting at the table, with an espresso. Oh and those floors were just meant for kids running and sliding around on. €225-250 a night. See more and book. 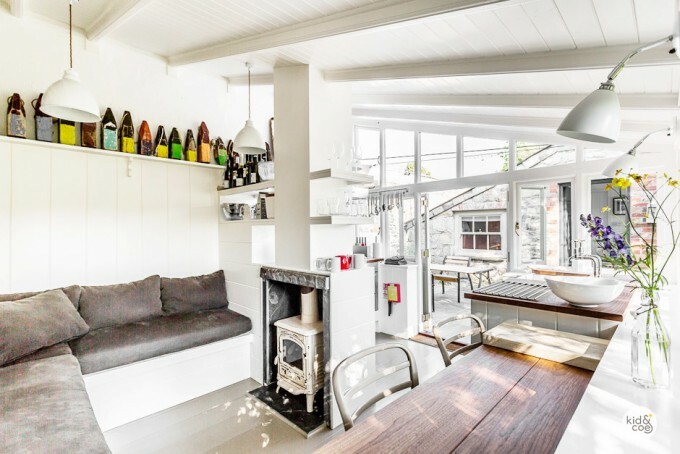 They say: This pair of tiny, exquisitely renovated Grade II listed buildings in the garden of a Georgian villa in Charlestown is the perfect getaway for a couple with a baby or child. 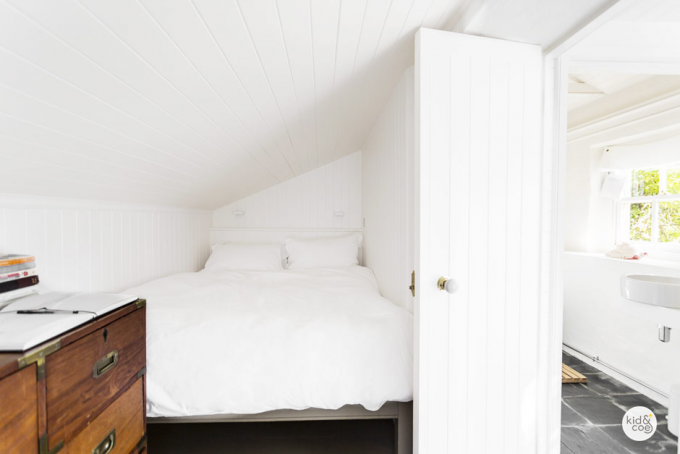 They are a snug, quirky, and relaxing all in one, with generous hosts, an uncluttered and stylish interior, and two beaches on your doorstep. We say: Hang on, one cottage made up of two tiny buildings? Could this place get any cuter? And thanks to the painted white wood and The White Company bits and pieces, we could happily move in. Now. £130-185 a night. See more and book. 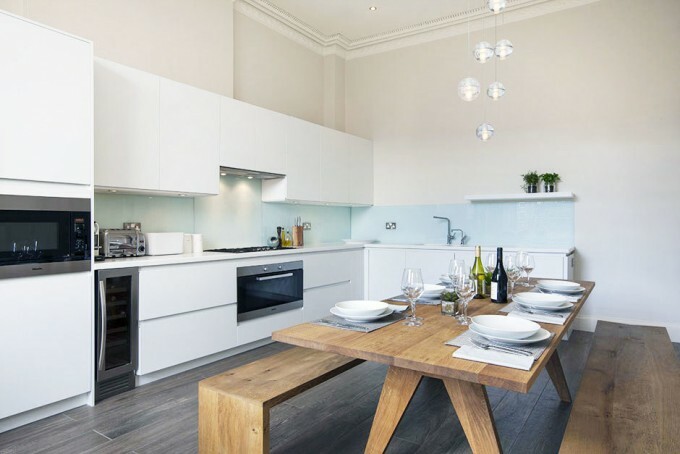 They say: Sophisticated and serene, with great amenities for little ones, and access to a lovely private garden, it’s a perfect setup for a large family seeking a city break. We love the extensive range of games and toys, the exquisitely comfy armchairs for snuggling up in and the bath with a view. We say: Is this an actual five star hotel? 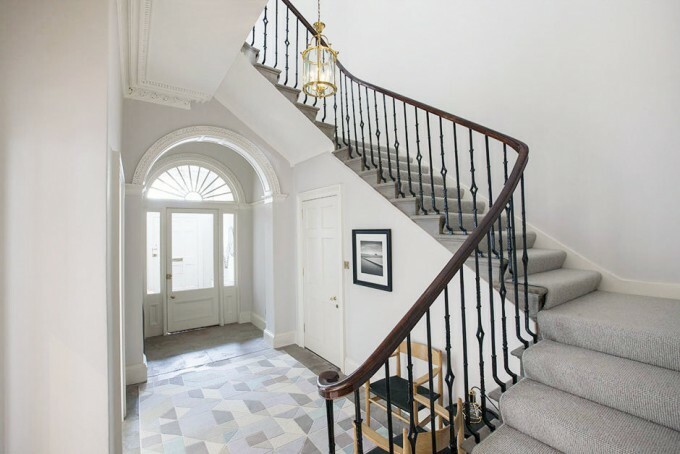 Check out that gorgeous hallway and stairs. 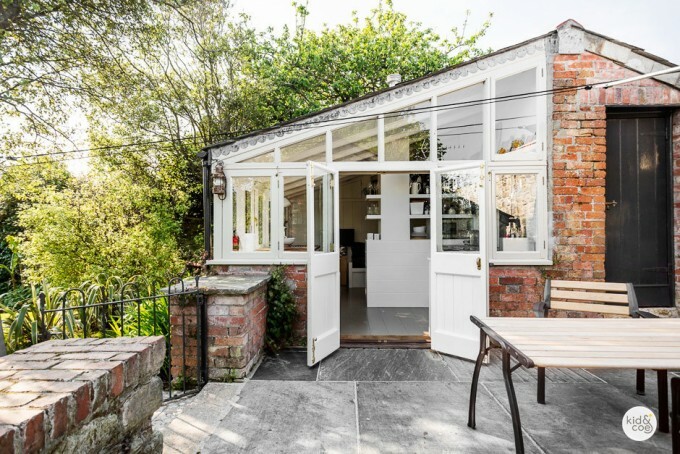 If we lived here, we would have the best family lunches around that kitchen table – oh the larks! 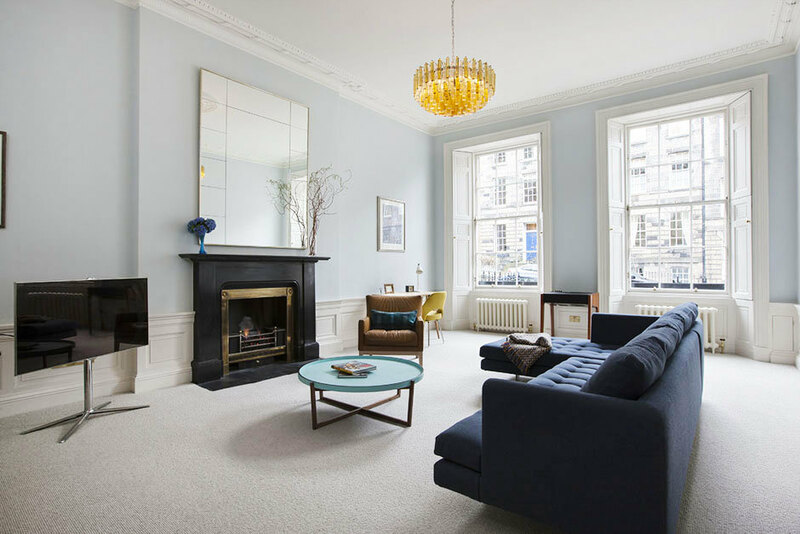 (Although we can imagine that beautiful living room carpet might end up with ketchup smeared onto it…) £495-795 a night. See more and book. 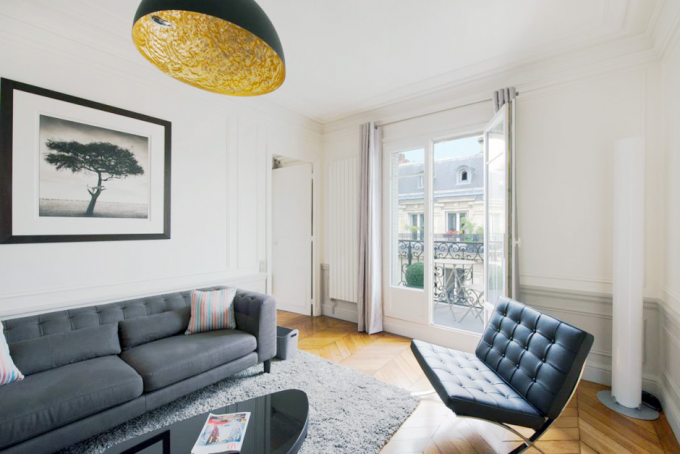 They say: This 2-bedroom apartment sleeps up to 4, has Eiffel Tower views and is in a fabulous location on a quiet street near the Champs Élysées. 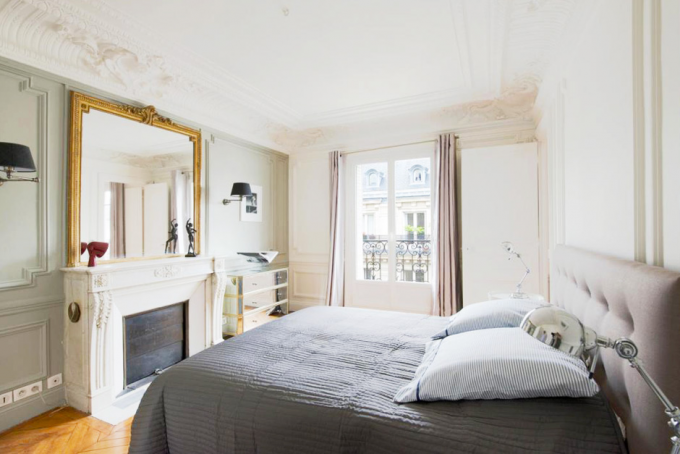 In a Haussmann building recently renovated by an interiors architect, it has moulded plasterwork, original fireplaces and parquet floors, plus a wrought iron balcony accessible from every room with those stunning views. We say: The muted grey palettes and mid-century shapes are right up our ‘rue’ but if we lived here, we fear we’d never be indoors – we’d be on that balcony all day, staring at the Eiffel Tower! Ooh la la, indeed. From €343 a night. See more and book. We have just introduced you to your new favourite game – and we’re not even sorry. Have fun! This is SUCH a brilliant way to stay away form home with kids. I love it. And yes I’m hooked. Thank you for that. Is it too early for wine and pretzels? Oh my gosh, they are amazing. what a fantastic getaway.